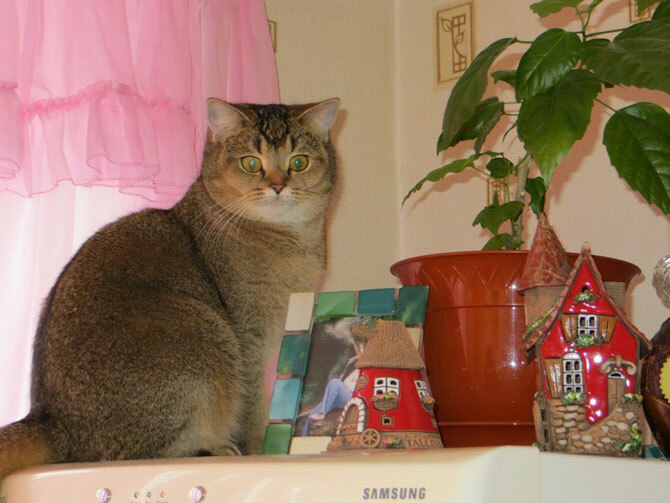 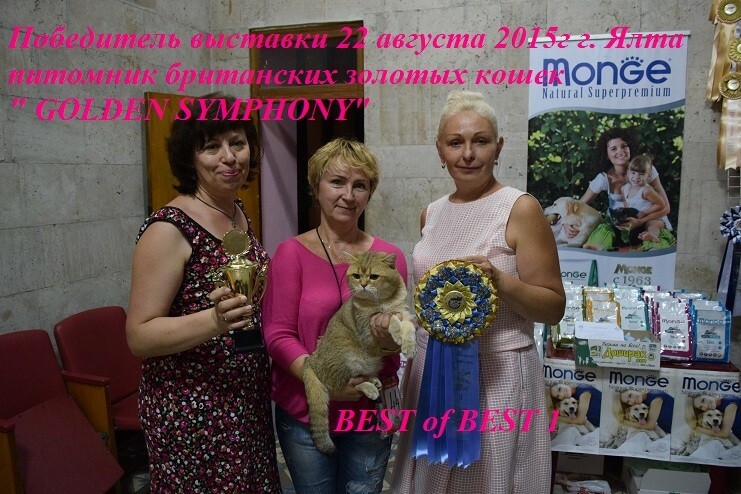 Мои коты и кошки / My cats - Сайт golden-symphony! 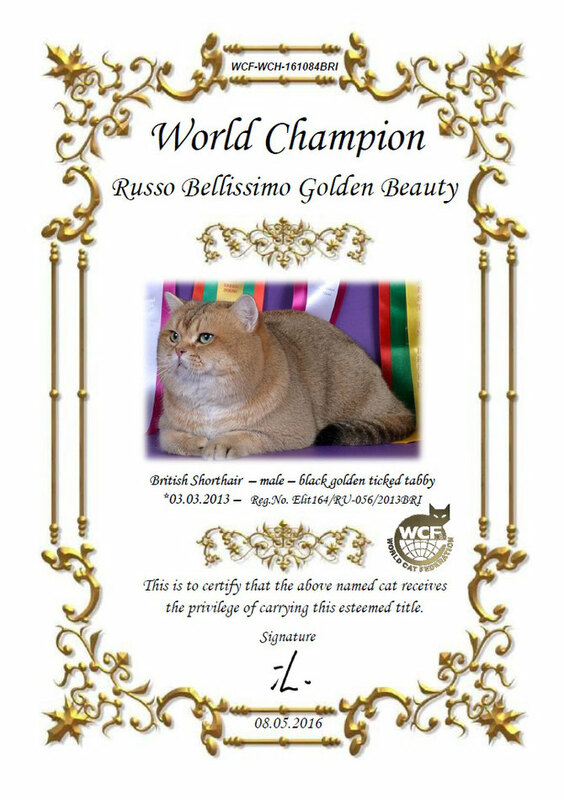 The Best Cat Shows, Best of British cats, best of the best two days of the WCF ring Adults - 1st place - the first day, place 2 - the second day. 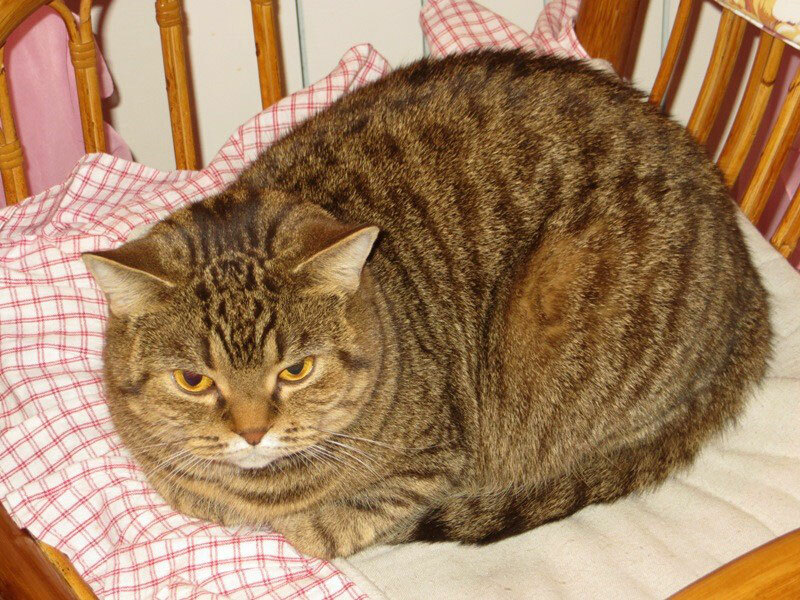 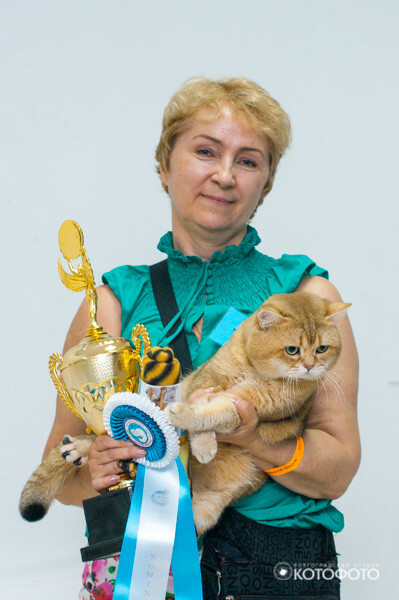 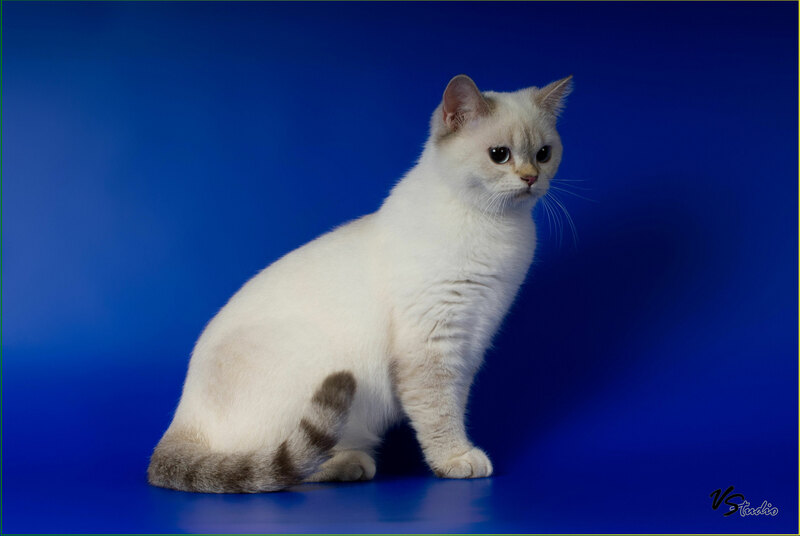 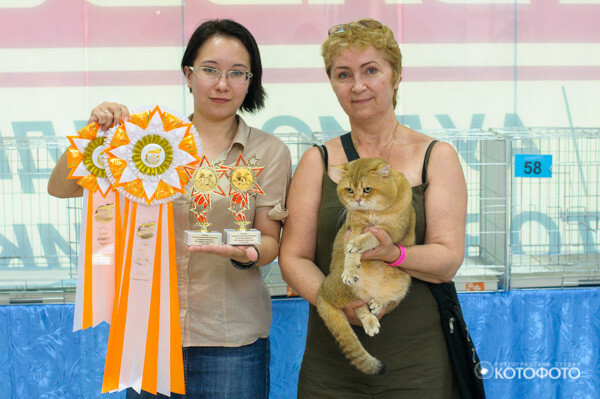 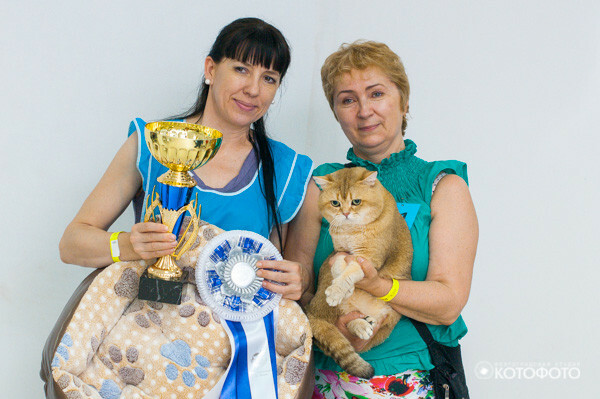 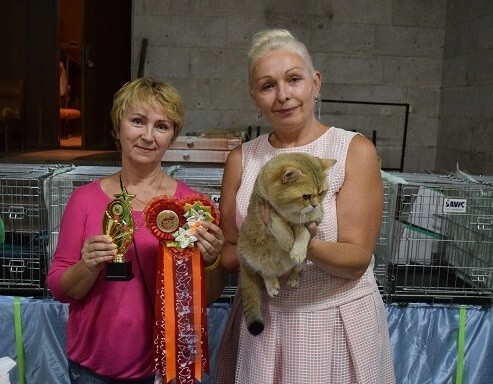 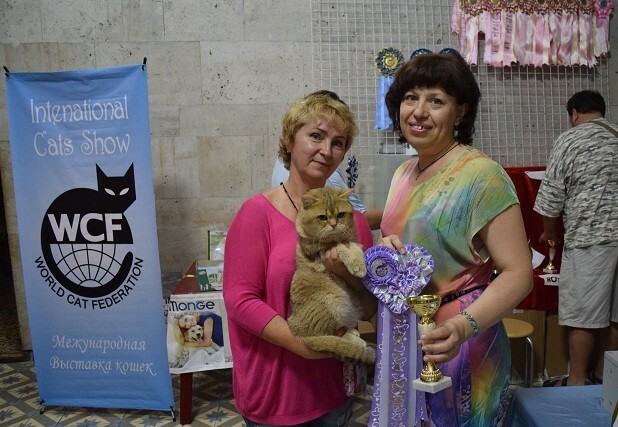 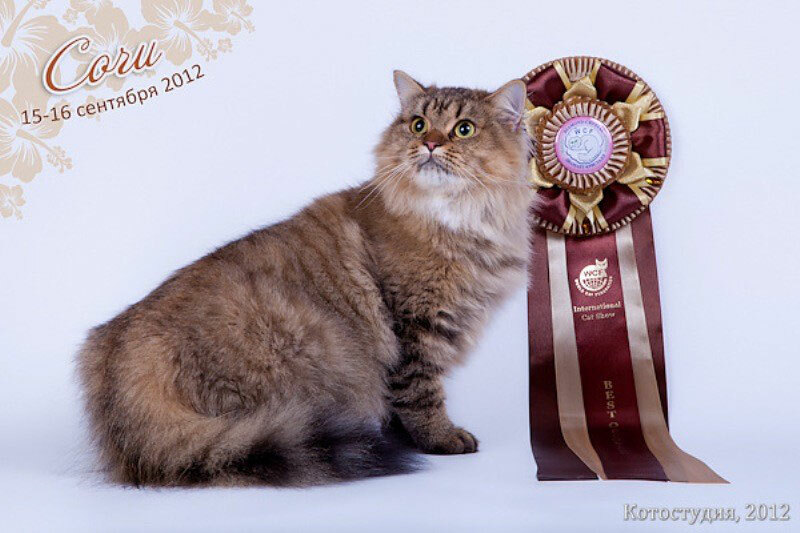 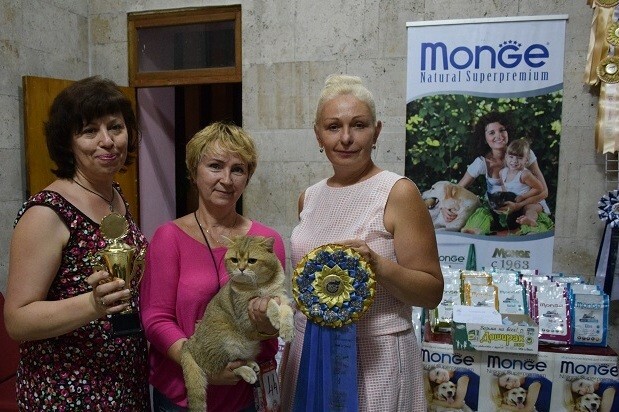 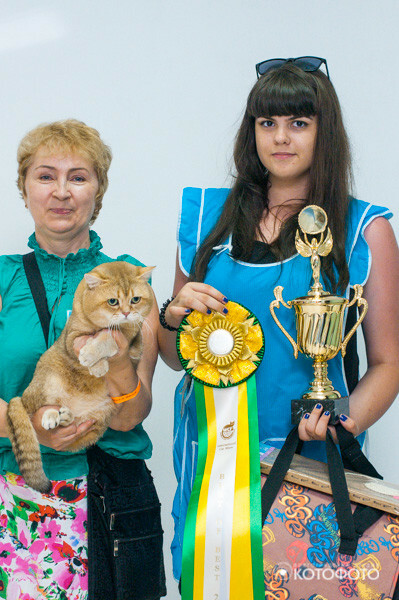 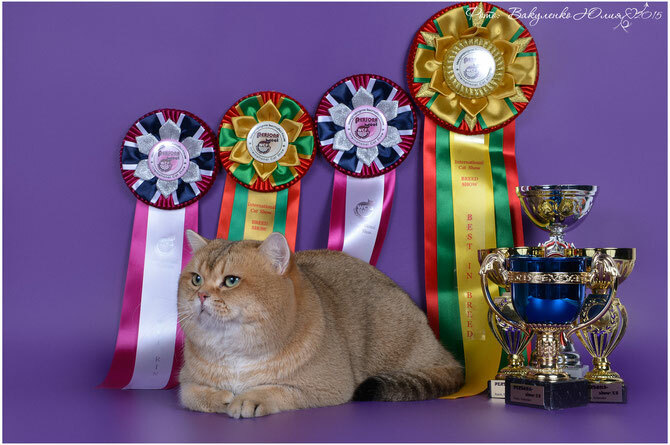 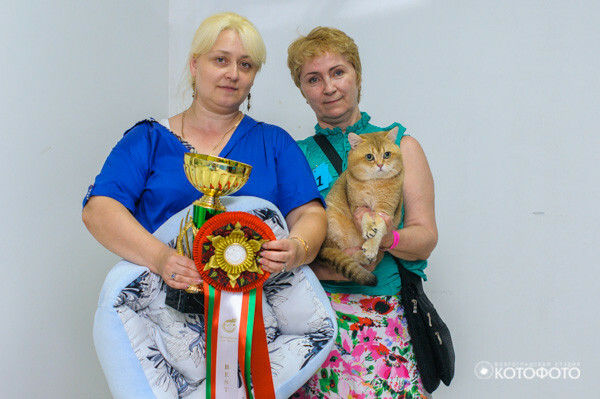 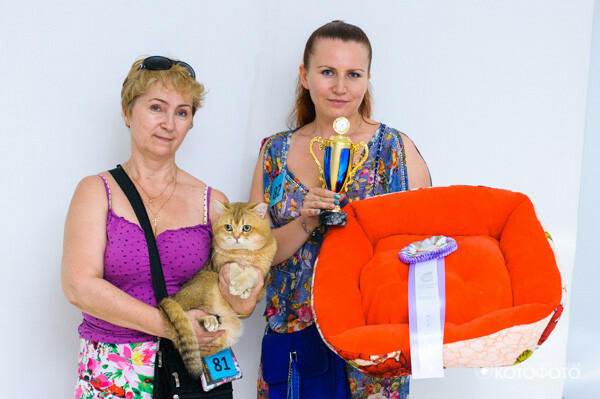 Best of the best first day, Best male cat monobreed show British, WCF ring Adults - 2st place - the first day, place 2 - the second day, nomination for Best - both days.